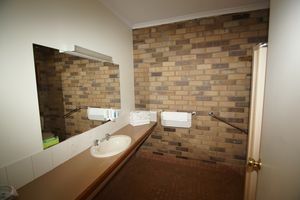 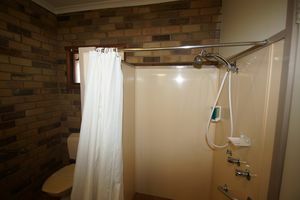 This wheelchair access Disabled room features customised bathroom - walk in shower with portable shower chair & hand assistance rails. 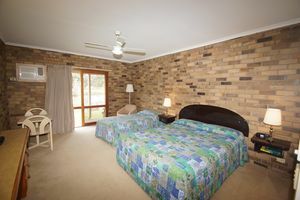 This room is located close to the restaurant and is spacious & overlooks a lake into bush setting.From the room you can see a variety of Australian native animals like turtles and a variety of Birdlife. 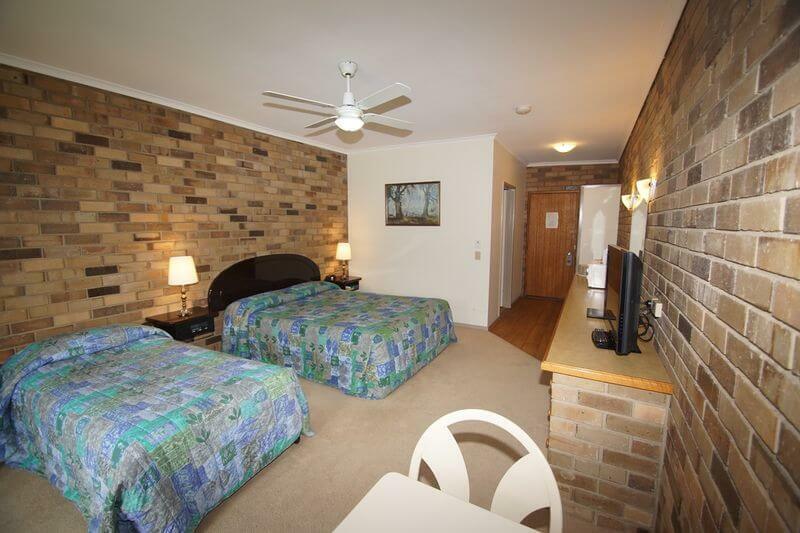 This room consists of a queen size bed and a single bed.